Bacon Goddess: Makin’ Bacon at Home Day! Remember when I blogged about the 4th Annual Blue Ribbon Bacon Festival coming up in Des Moines, Iowa? Did you know that there's actually something called the "Iowa Bacon Board"? 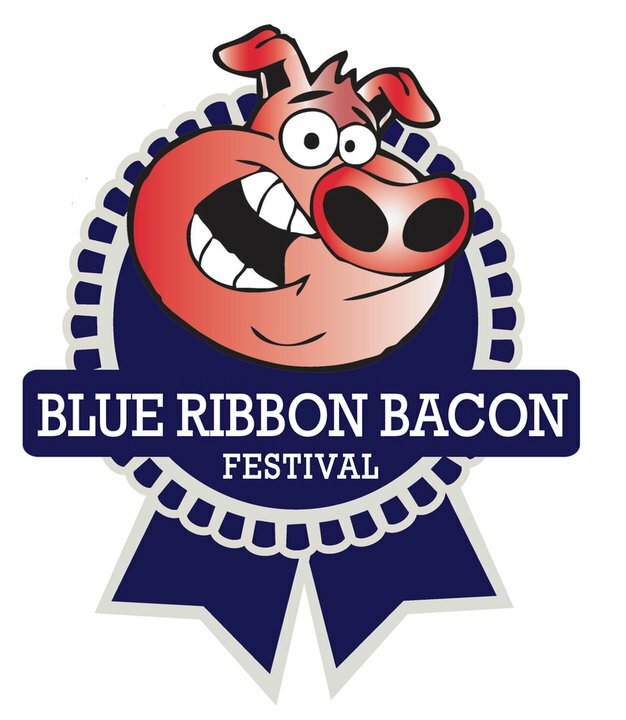 In celebration of the Blue Ribbon Bacon Festival coming up this weekend, they've announced a week of ways to get ready for the big event! Everyone can participate in the fun. Go to your local grocer and buy a pound of your favorite bacon. Fry it, bake it or grill it…just please don’t nuke it. 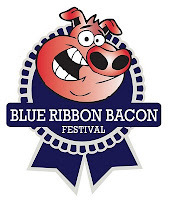 Feel free to share your bacon experience on the Blue Ribbon Bacon Festival Facebook wall. Oh, and tomorrow is the Bacon Queen contest if you happen to be a bacon babe living in Des Moines! Prize is two tickets! The Bacon Goddess loves the guys at the Blue Ribbon Bacon Festival. TOTALLY planning on going next year!